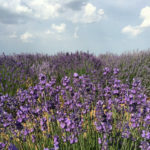 Lavandula latifolia is a strongly aromatic shrub ,growing up to 2.6 feet (80 cm) tall. The leaves are evergreen, up to 2.4 inches (6 cm) long and up to 0.3 inch (8 mm) broad. 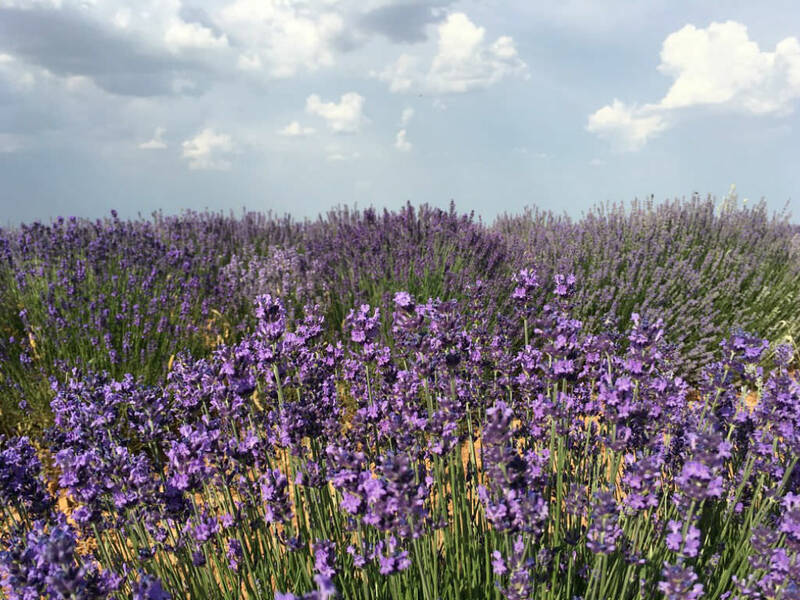 The flowers are pale lilac, produced on spikes up to 2 inches (5 cm) long at the top of slender, leafless stems, up to 20 inches (50) cm long. Flowers from June to September depending on weather. 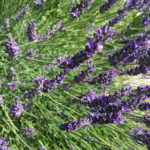 USDA hardiness zone 5a to 9a: from −20 °F (−28.9 °C) to 25 °F (−3.9 °C). 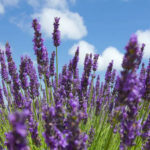 As with most plants, your success in growing this coveted plant will depend both on what kind of growing conditions you can provide and which varieties you select to grow. 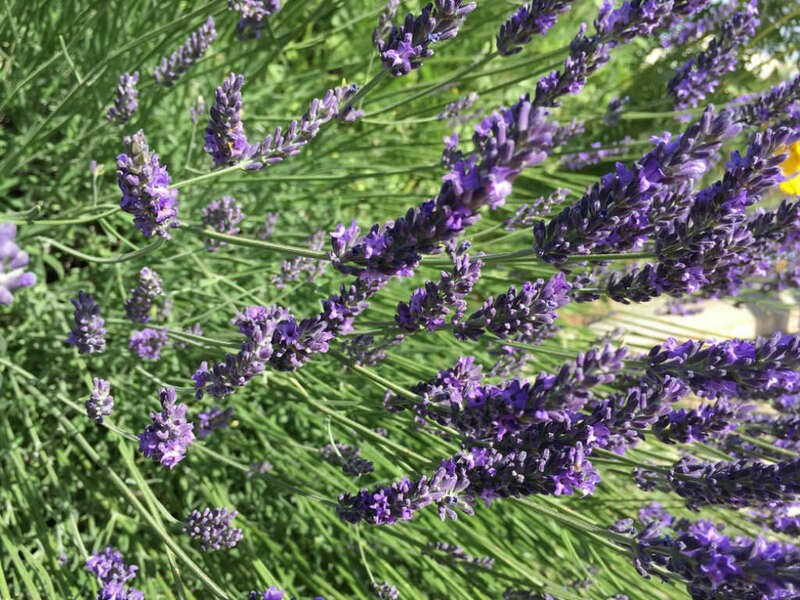 Lavender plants will tolerate many growing conditions, but they thrive in warm, well-drained soil and full sun. 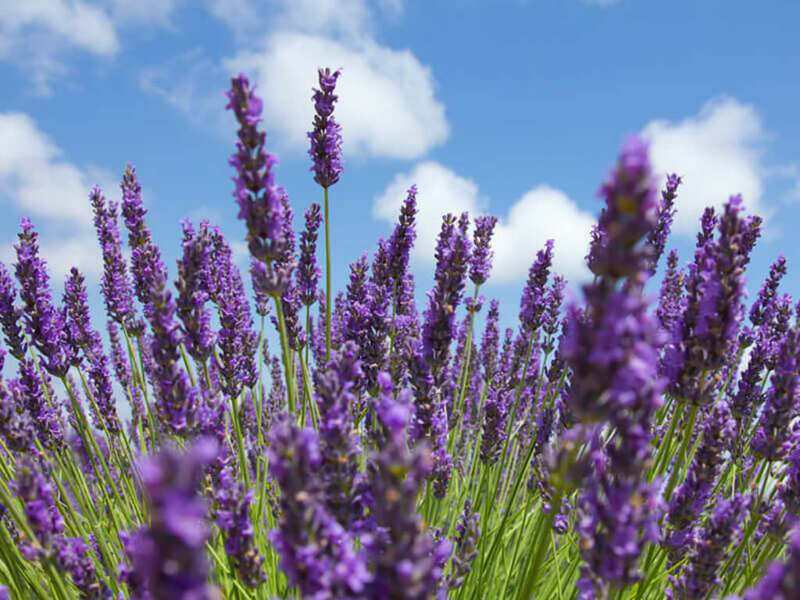 Like many plants grown for their essential oils, a lean soil will encourage a higher concentration of oils. 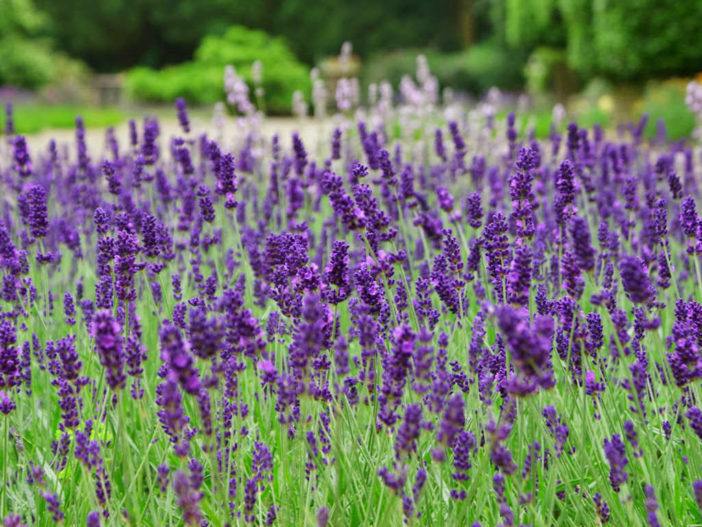 An alkaline or especially chalky soil will enhance lavender’s fragrance. Native to the western Mediterranean region, from central Portugal to northern Italy through Spain and southern France.